Our friends over at the London Symphony Orchestra are organising one of their fabulous Family Concerts at the Barbican this February. These concerts happen three times a year (once a term) featuring music based on a theme and offer the chance for the whole family to get involved by playing or singing along with a audience participation piece.They are fun and informative, entertaining and engaging. 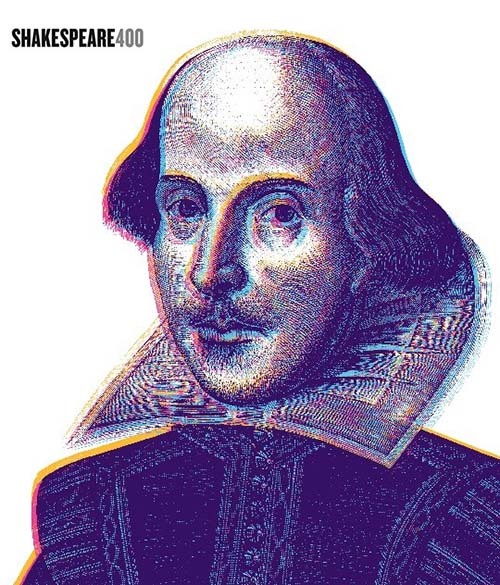 This February it’s all about Shakespeare as 2016 marks 400 years since his death. There are many celebrations planned throughout the year and our top tip is to definitely keep an eye on Shakespeare’s Globe! Wild for William? Barmy for the Bard? Then the LSO have got just the concert for you! Our favourite playwright has got writer’s block and he’s enlisted the help of Puck and the London Symphony Orchestra to help get him out of it. Together they’ll go on a musical journey, taking in Mendelssohn’s A Midsummer Night’s Dream, Prokofiev’s Romeo & Juliet (you know, that one) and more to try and spark our writer’s imagination. In case you didn’t guess the theme, this spring’s LSO Discovery Family Concert is all about… Shakespeare! We’re joining worldwide celebrations to mark 400 years since Shakespeare’s death with Play on, Shakespeare!, an hour long concert at the Barbican to show all the family just how massively influential Britain’s number one playwright really is. There’ll be music (of course! ), drama from a cast of actors, and plenty of opportunities for your kids to get involved. You can come along to one of our pre-concert workshops and join in with professional musicians to learn more about the programme, or you can take in some of our free activities in the foyers – from kicking up a storm with a body percussion version of The Tempest to making your own Elizabethan ruff, which were all the rage 400 years ago! This concert is suitable for 7- to 12-year-olds, but there’ll be a free crèche in case some of the younger siblings want to come along as well. 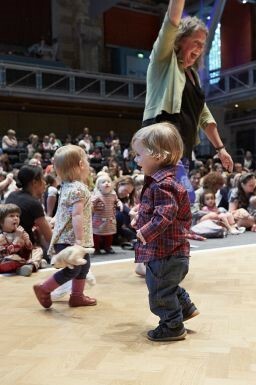 If you’re looking for something to do with your under-5 that weekend, then why not try one of our storytelling sessions at LSO St Luke’s on 5 February? We’ll be reading Billy Goat’s Gruff with dancing and singing and some of our very own LSO musicians on hand to bring the story to life with their instruments. This is a perfect way to get young children excited about music, and for them to experience the beautiful surroundings of our Jerwood Hall. 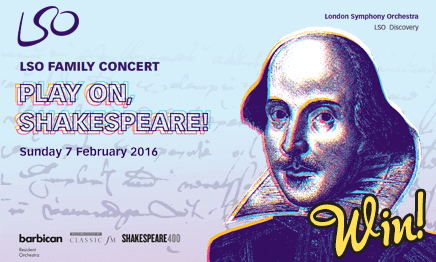 Fancy going along to the London Symphony Orchestra’s Family Concert, Play on, Shakespeare!? We have 2 Adult and 4 Child Tickets to give away including entry to the special pre-concert workshops! For a chance to win, pop over to our competitions page!